Prescription Safety Glasses, Transparent Glasses, Panoramic Glasses... More than 50 years as the experts in eye health to protect you from risks. 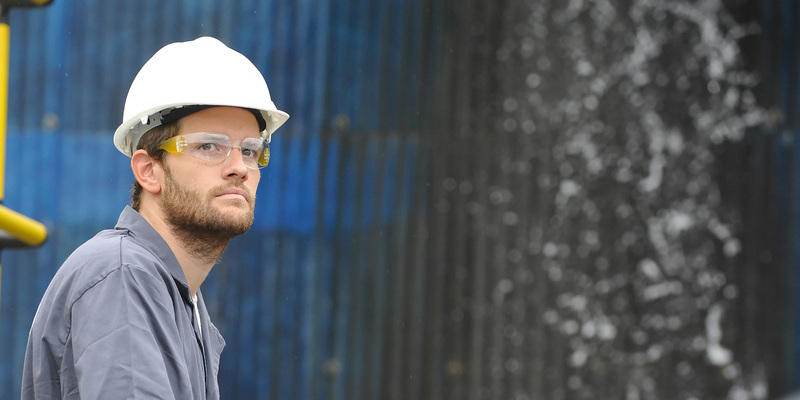 Do you know about the importance of protection against noise risks? 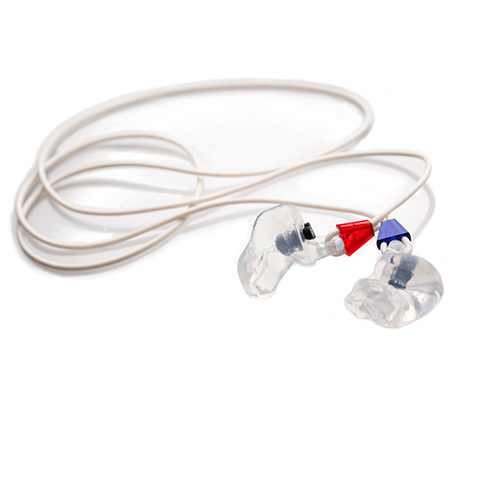 Find out more about our wide range of hearing protection: Custom-fit earplugs, earplugs, earmuffs. 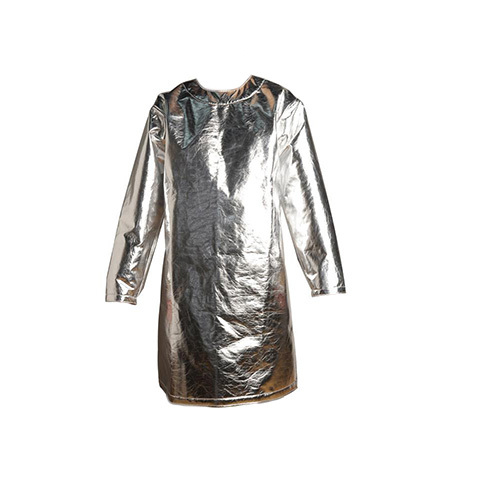 Protection against gases, fumes, particles... what risks are you faced with? 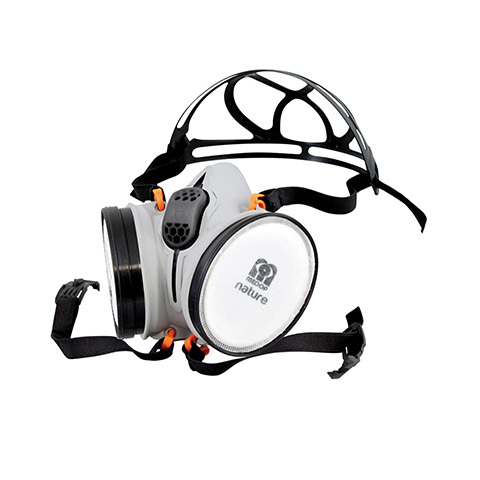 Find out about half-mask respirators, filters, particle masks, full respirators. A wide range for your protection. Discover a complete solution for total body protection with aluminium-lined products and disposable suits, and prevent pain with ergonomic products, such as support belts, knee pads, wrist guards, etc. Everything you need to protect workers in this sector: Machining, bodywork, electrical, tires. A wide range for all job positions. Falling objects, mechanical risks, electrical risks, etc. Learn about Medop’s recommendation to always work using protection. Mining, one of the most dangerous jobs out there: Noise, heat, dampness, chemical risks, ergonomic risk, etc. Discover Medop’s full array of products for total protection. In the food and beverage industry, worker protection is just as important as protecting the food. That is why all Medop PPEs are adaptable to the Food and Beverage Industry. Check them out! Exposure to a wide array of workplace risks requires a wide range of PPEs. Discover everything that will protect workers against: Cuts, particle projection, fires, thermal contact, noise, radiation, and pollutants. What is needed to protect the agricultural sector? Gloves, glasses and visors, helmets, filter masks and half-mask respirators... Familiarise yourself with all the necessary PPEs. Exposure to chemical agents via inhalation or skin contact is dangerous. Discover everything you need to protect yourself in this and the health sector. Gloves, helmets, glasses, earplugs... and everything 0% metal. We know all of the risks for the energy sector, so we will direct you to the best solutions! Prepares workers for all job positions: Assembly, painting, machining, electrical. Find out what PPEs you need, such as ocular: anti-reflective and anti-fog glasses, or photochromic for change of environment; auditory, ergonomic and a wide range of respiratory. Textile, paper, plastic, glass, ceramics plants; discover all of the necessary PPEs for each sector. Are there risks in the office? 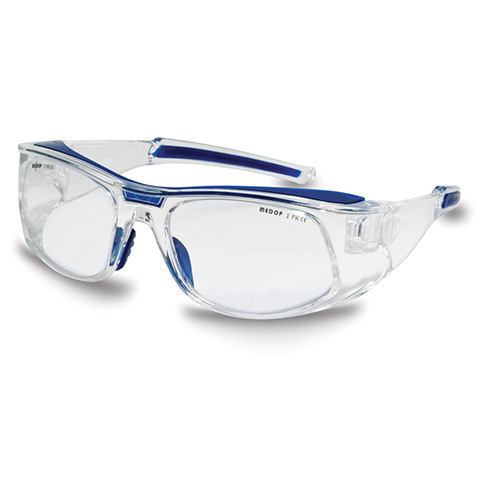 Ocular and auditory protection is of vital importance. Protect your eyes from computers and your ears from noise. Familiarise yourself with all the recommendations. 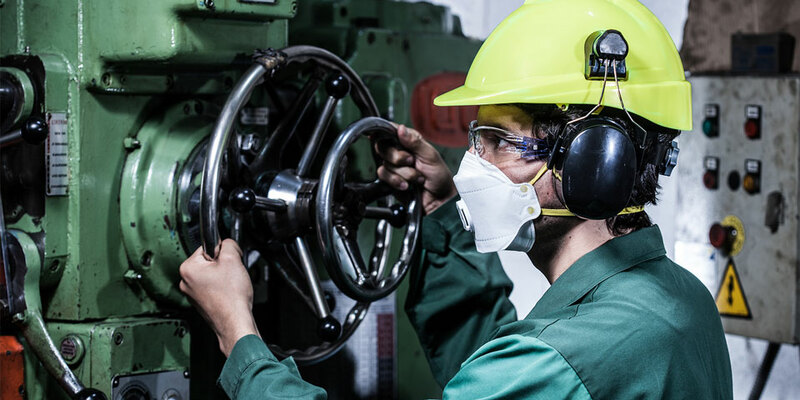 Medop, European Manufacturer of Personal Protective Equipment with over 50 Years Experience. At Medop, we have one clear objective: protect all workers from all industries worldwide. In order to do this, we have an R+D+I department that is constantly researching new needs, a cutting-edge laboratory and in-house manufacturing, strict quality controls, a wide assortment of products, all certified, and of course, client assistance. That is why more than 6,000 plants already trust Medop.